Soaking up the sun is great until you soak in a little too much. There’s a nasty flip side to lounging by the pool all day — and it involves sensitive skin, stinging, and burning. 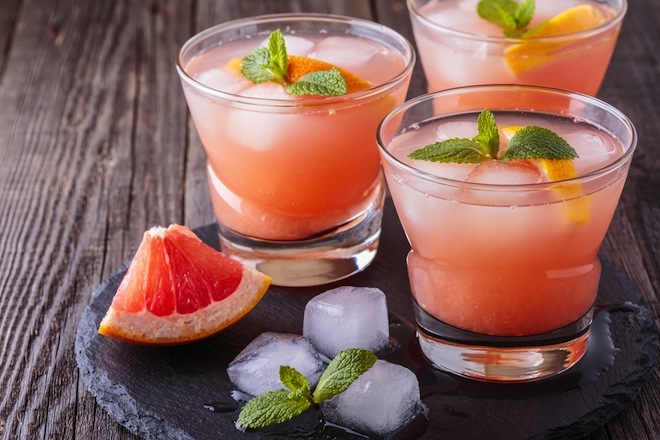 When you get home and realize you got an unpleasant sunburn, take some ingredients from your kitchen and mix up any of these DIY concoctions to get your skin glowing again. 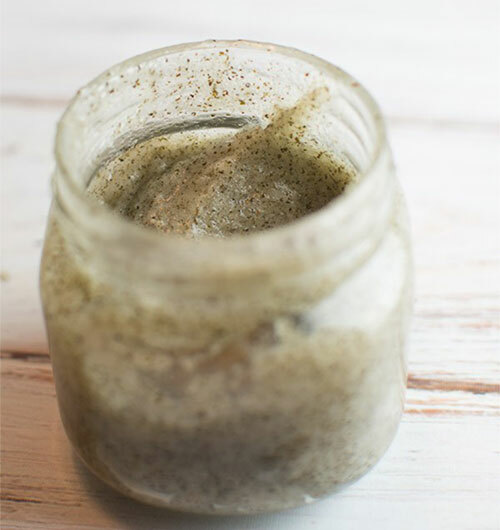 This scrub is packed with healing ingredients to soothe burned skin. Aloe vera and green tea? 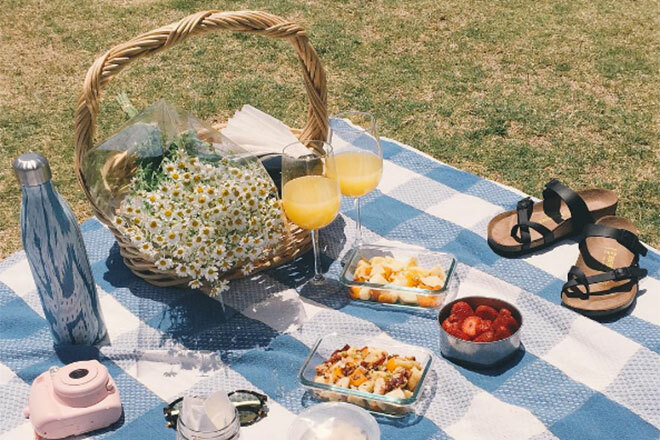 Come on — it’s basically game over for your sunburn! It also moisturizes as it exfoliates to get rid of dead, dry skin and prevent an further flaking post-sun session. Tomatoes are packed with lycopene which helps cool and calm the skin. 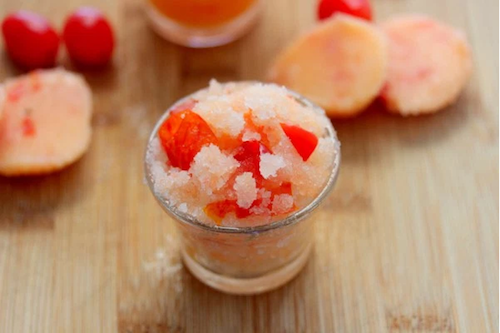 Between the soothing properties from the tomatoes and the sugar’s scrubbing power, this mixture is sure to be your life saver this summer. If your lips get a little too pink after frolicking in the summer sun, give them a spa-like treatment when you get back from the beach. 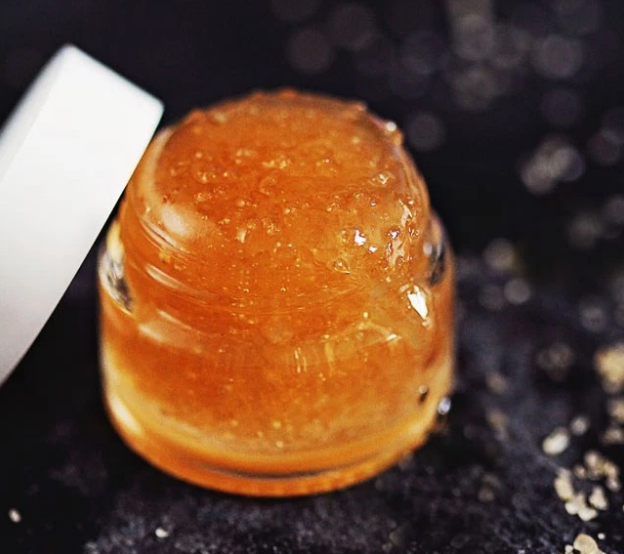 The sugar will get rid of any dead skin cells and the honey will leave your lips feeling oh-so smooth! 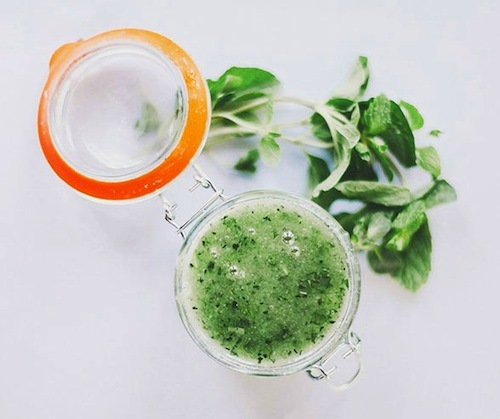 Leave the cucumber a little chunky (with the seeds in) and it’ll add just enough texture to exfoliate, all while making your skin feel incredibly smooth. The cucumber will have a cooling effect to help alleviate the burning sensation, so feel free to apply this all over your body. For an even more spa-like feeling, wrap yourself in gauze as this soaks in. 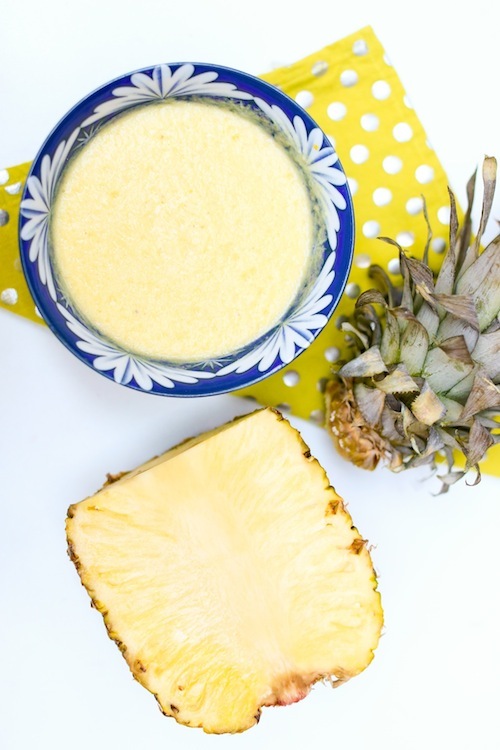 Pineapples contain bromelain which is great for reducing inflammation. Now this is exactly what your body needs after a sunburn. 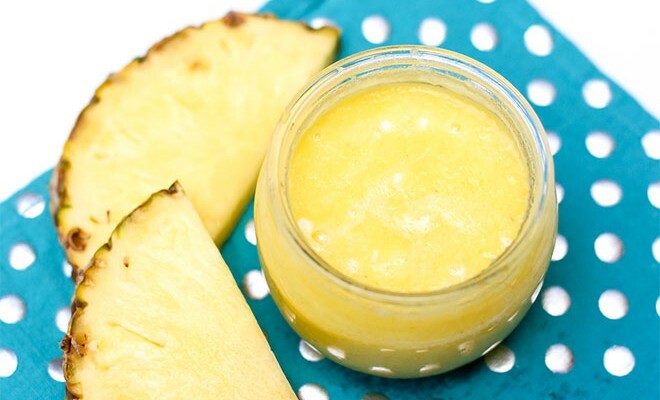 This recipe combines pineapple with sugar and coconut oil, so just try not to eat it straight from the bowl! 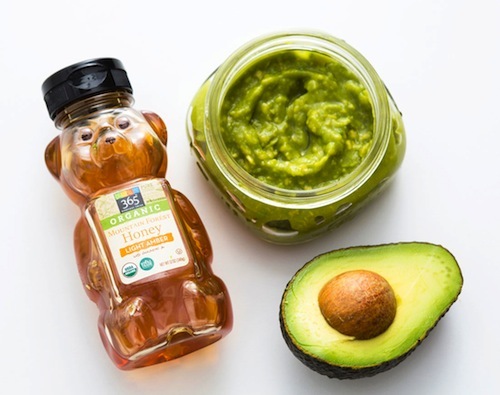 Avocados are naturally packed with a SPF protection of anywhere from 4-15 so not only is this homemade concoction going to moisturize and soften your skin, it’s also going to be beneficial to use in the morning before stepping outside. Who knew these could be used for anything but guac?